How Far is Arasur Tigress Villa? 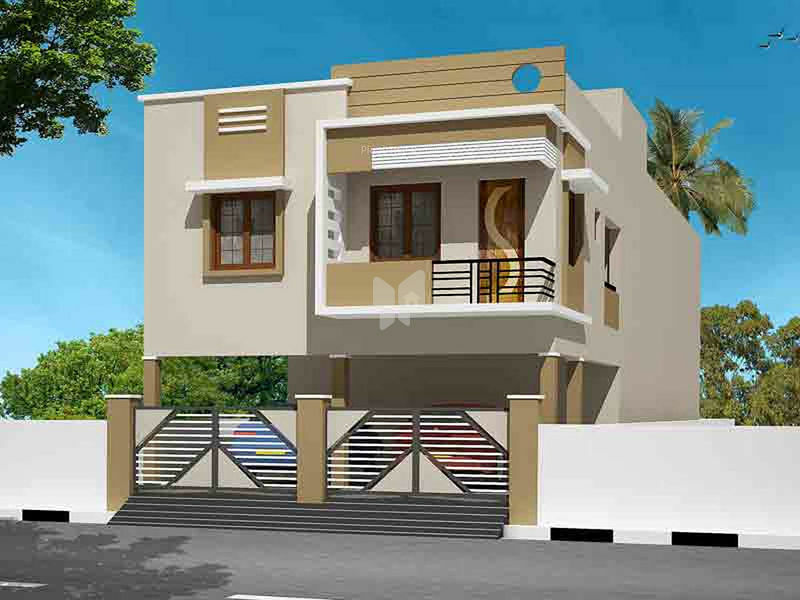 The residential project is located in Chromepet. Tigress Villa is a beautiful G+1 floor structure offering various flats. Arasur has provided it's residents with basic amenities within the complex. Foundation of all of our construction activities is solid relationships with public and private clients who have the confidence to rely, time and again, on our experience, financial strength and in-house expertise to make their vision a reality. We approach each project with a co-operative mindset, working with clients, architects and sub-contractors toward the common goal - successful project delivery. Our diverse construction portfolio and specialized divisions and subsidiaries ensure that each project is matched with appropriate resources and expertise. Through technical skill, pre-construction know-how and self-performance capability, we anticipate project challenges, develop solutions that meet clients' objectives and ultimately deliver award-winning projects. In this way, our work today continues to meet the stringent standards of quality and integrity set by our company's founder.